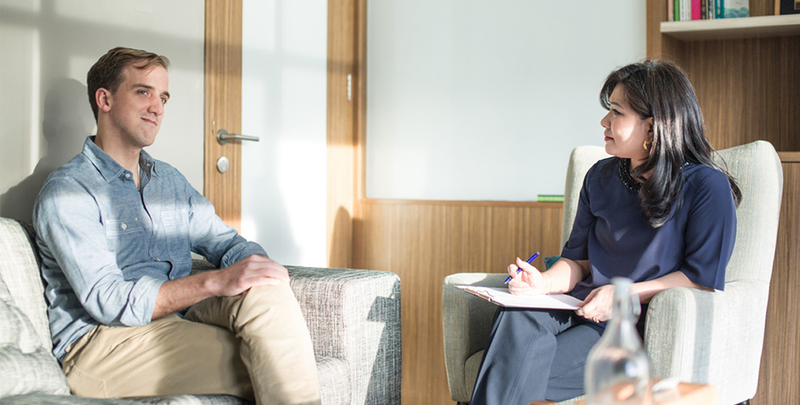 We provide short-term and long-term counseling and therapy. Whether you just need support to get through a difficult moment or you are struggling with a long-term illness, our counselors are here to provide you with support. Our counselors won’t judge or break your confidentiality. They are here to listen, provide you with strategies to overcome challenges, and support you in your growth and personal development. We also offer integrative clinical counseling with mindfulness/meditation, restorative yoga, and/or mindful eating to support your complete well-being. Such as MMPI, Beck’s Depression Inventory, personality test, work performance, and more.